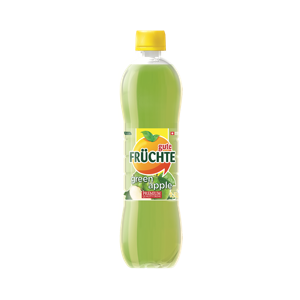 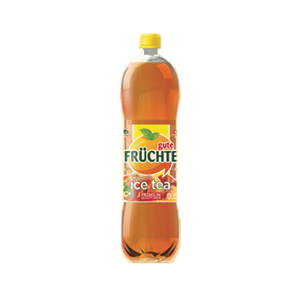 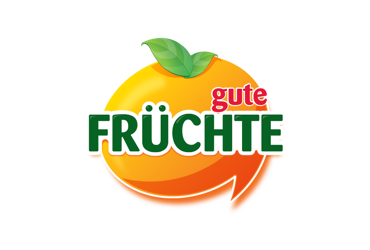 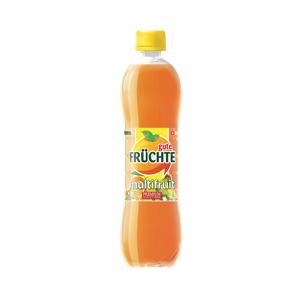 Gute Frücte is made according to the Swiss recipe from the world’s largest flavor maker, Swiss Givaudan, a company that holds the primacy for the best in its field – creating quality recipes for top brands. 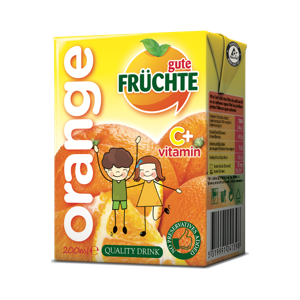 Pricing has shown that there can be a quality product that will not go deep into our pocket. 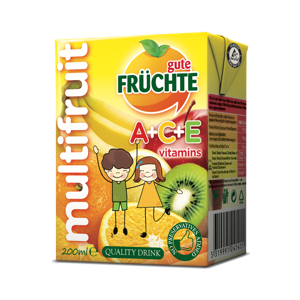 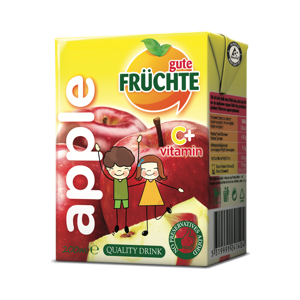 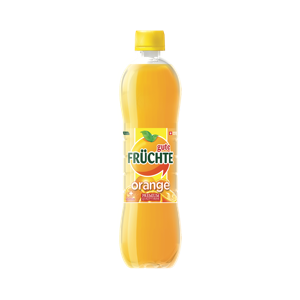 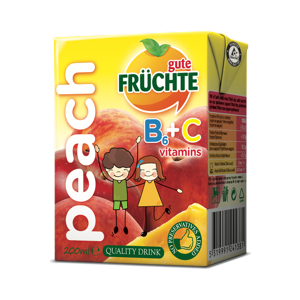 The juice is packaged in an environmentally-friendly Tetrapack packaging with FSC standard, which means that for each cut tree in the production there is enough number of trees in order not to disturb the balance in nature.